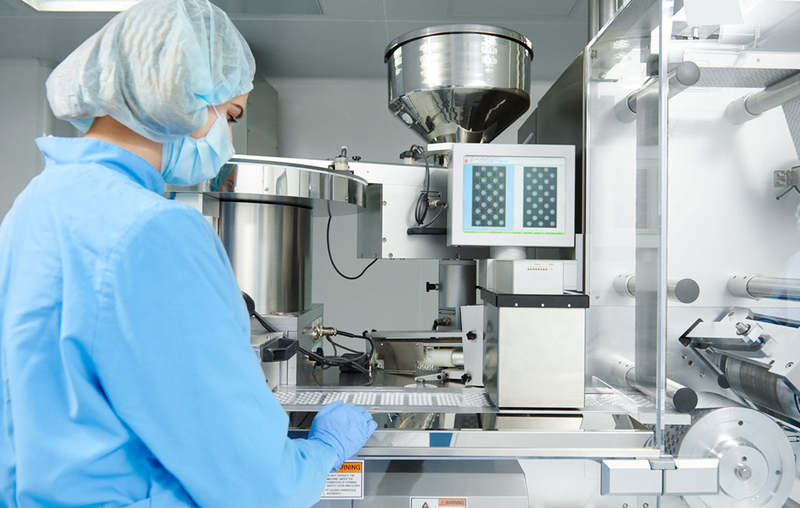 Pharmaceutical production and manufacturing facilities require especially sterile conveyor environments designed for accessibility, reliability and flexibility to prevent the dangers of cross-contamination across multiple products. 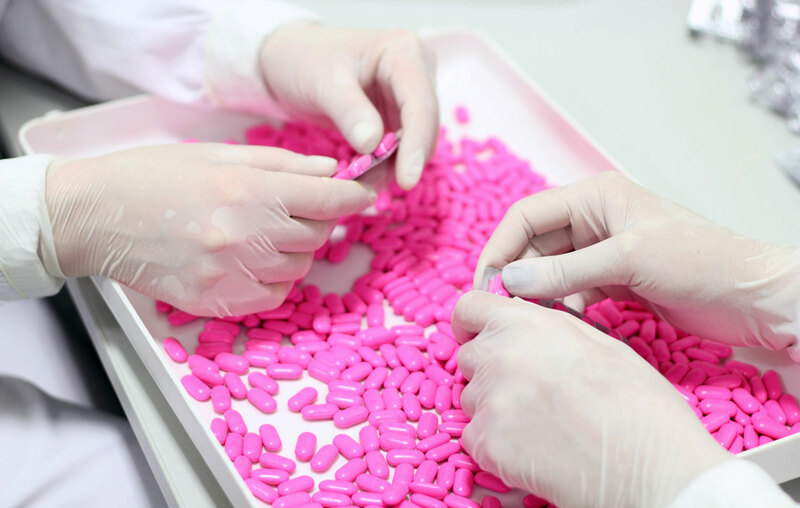 With extensive pharmaceutical application experience in accumulating, de-nesting, merging, singulating, rejecting, inclining, declining and transferring, Span Tech’s conveyors effectively alleviate these risks. To prevent cross-contamination from the handling of different products. 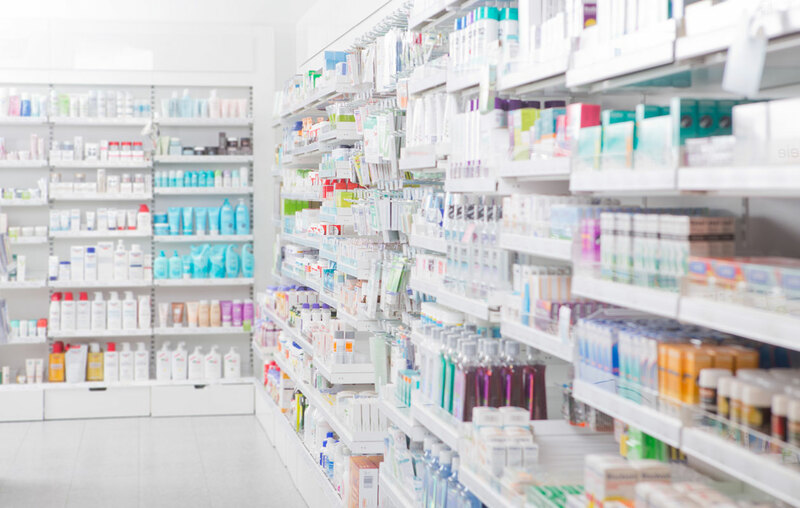 We manufacture pharmaceutical conveyor systems to safely transport small vials, bottles, vial pucks, blister packs, bags, tubes, small cartons and much more. Contact us today and get more efficiency out of your pharmaceutical manufacturing.